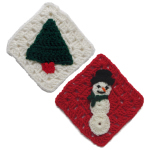 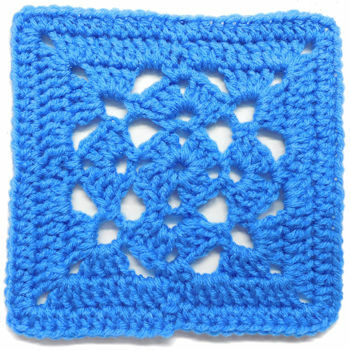 Stratton Square -- A free Crochet pattern from Julie A Bolduc. 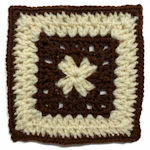 This is the first square in a series of motifs named after towns in Maine. 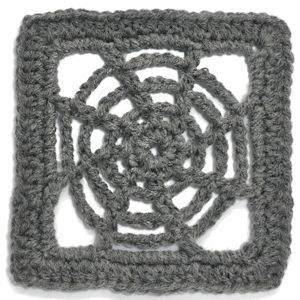 It is also the first square I designed for the site.